A U.S. payments system that is safe, efficient, and broadly accessible is vital to the U.S. economy, and the Federal Reserve plays an important role in promoting these qualities as a leader, catalyst for change, and provider of payment services to financial institutions and the U.S. Treasury. 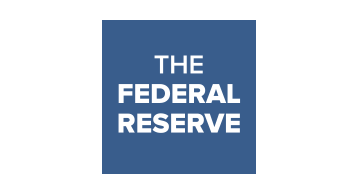 The Federal Reserve Banks’ payment system improvement initiative focuses on meeting the evolving needs of payment system users for end-to-end payment speed, efficiency and security, while remaining true to its longstanding financial services mission to foster the integrity, efficiency and accessibility of the U.S. payment system. The Federal Reserve is committed to continuing to collaborate with payment system stakeholders to enhance the speed, safety and efficiency of the U.S. payment system.